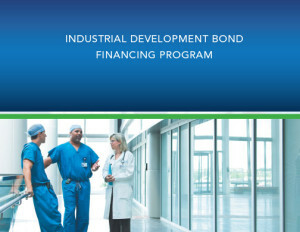 JEDA’s Industrial Revenue Bond Program is a tax-exempt bond that allows manufacturing facilities, 501(c)(3) organizations and solid waste disposal facilities access to capital markets to finance their economic development related projects. 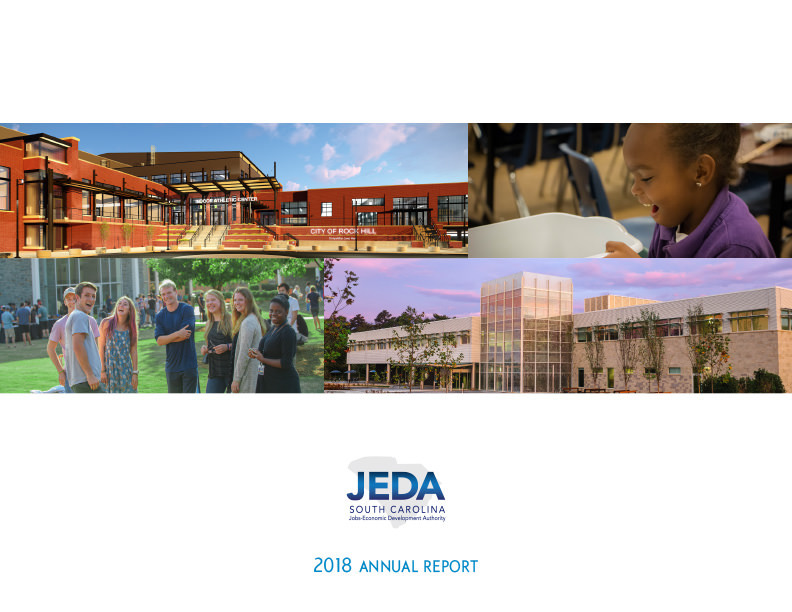 JEDA’s Taxable Bond Program offers numerous benefits to the borrower and allows JEDA the opportunity to finance new types of enterprises in South Carolina. The State Small Business Credit Initiative Program will make the funds available to participating financial institutions to increase credit availability for qualifying credit-worthy small businesses. JEDA Financial Advisory Services (FAS) is a new offering to local governments and school districts from JEDA. FAS combines proactive planning and consulting services with the agency’s longstanding record as a conduit of critical funding for private and public projects across the Palmetto State.